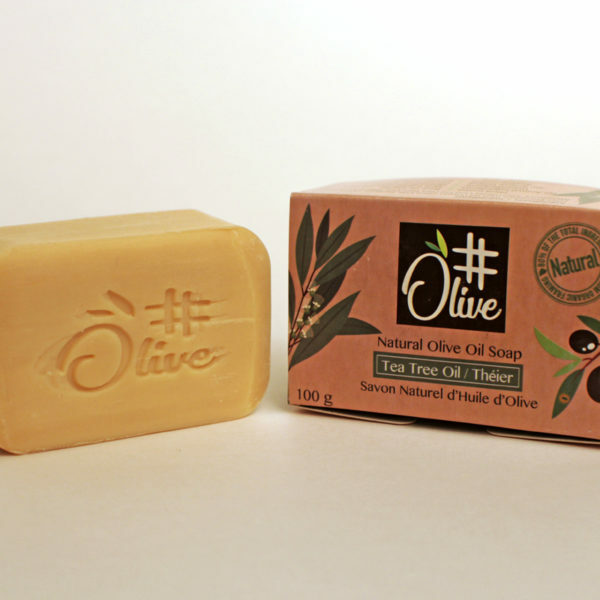 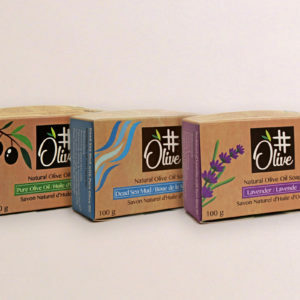 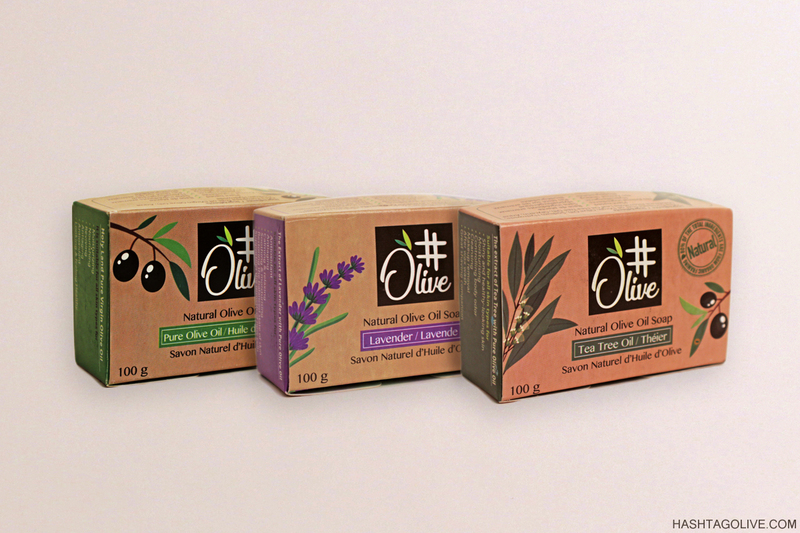 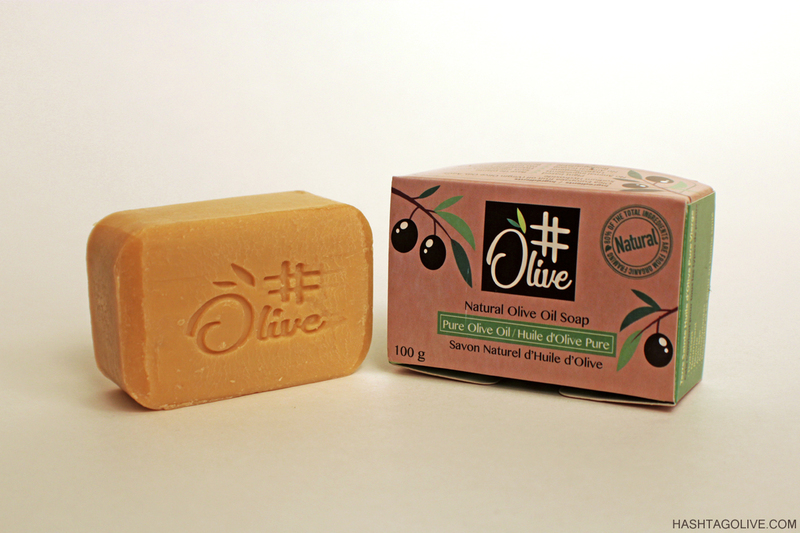 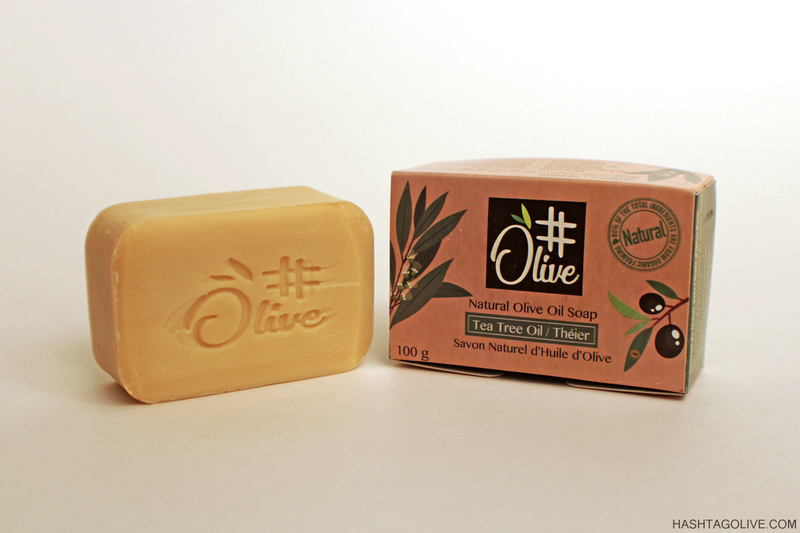 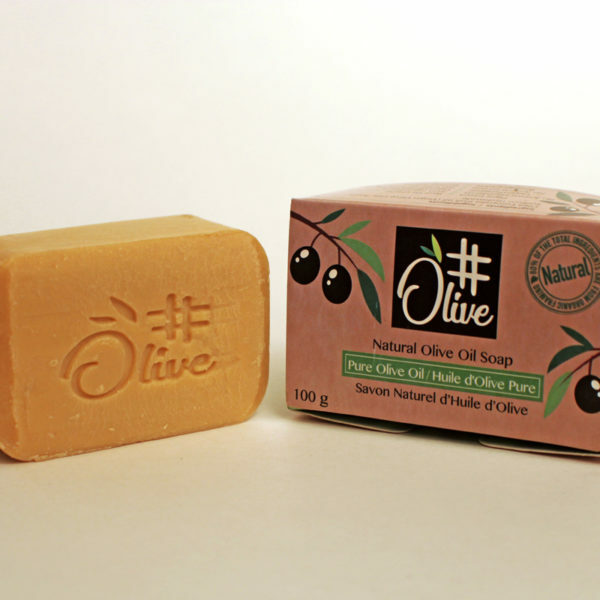 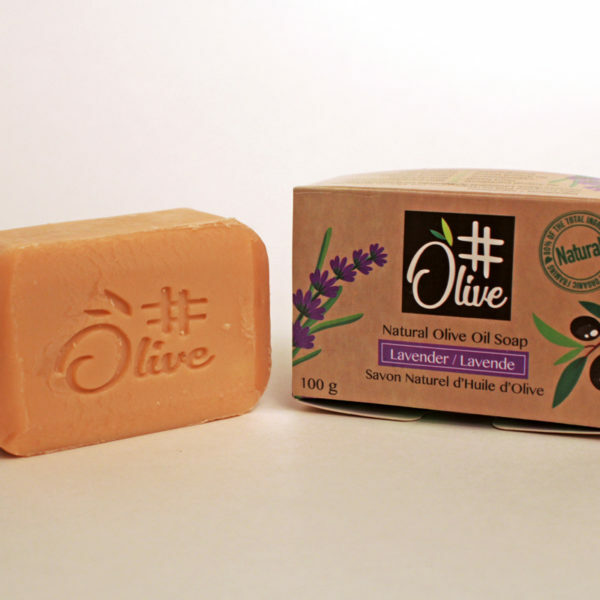 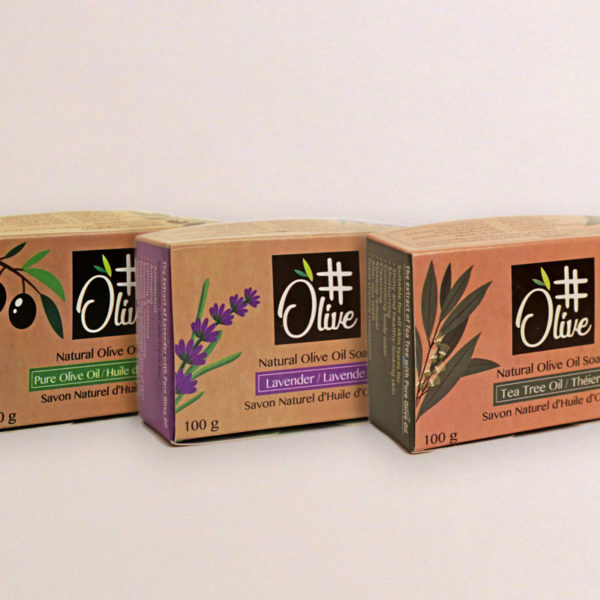 Get Set of 3 #Olive Natural Olive Oil Soaps: Extra Virgin Olive Oil, Lavender & Tea Tree and SAVE BIG! 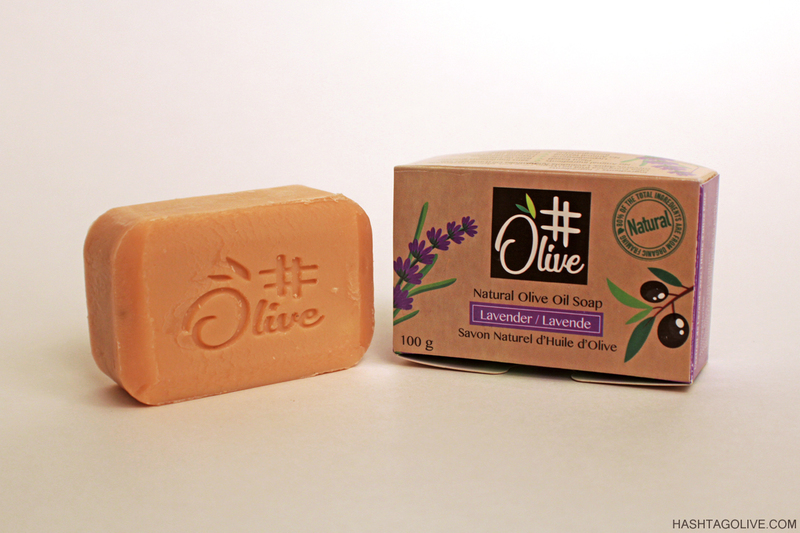 Lavender is known as the herb of balanced beauty, with its ability to restore the balanced state of skin and support the growth of new cells. 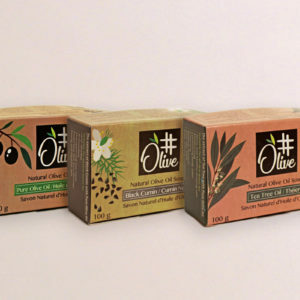 It is also known for its calming, soothing and balancing effects for both the body and mind. 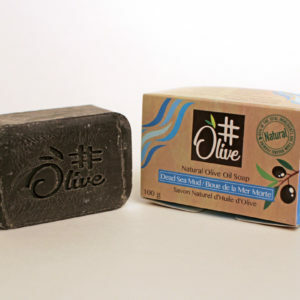 Its combination with Olive oil complements the moisturizing effect and the antioxidant property which helps against cell degeneration and acts as an anti-aging soap.